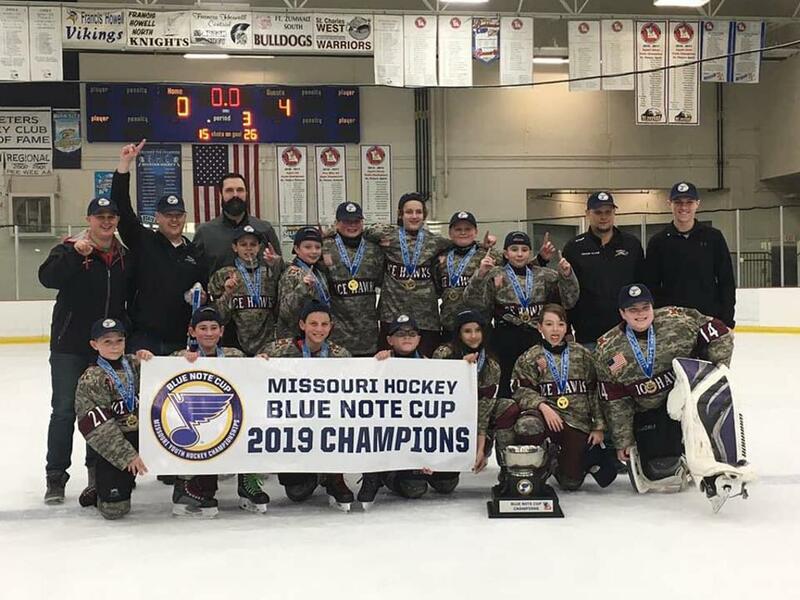 As we close the book on the 2018-2019 season, we'd like to give a big congratulations to Team Shenot's 12U Silver squad! During the final week of the playoffs, only two IceHawk teams were left to represent. Coach Shenot's team won 4-0 in a decisive victory. NBCSN correspondent Pierre McGuire sat down with Coach Shenot for a comment. "Words cannot describe how proud I am of this team. They did not have an easy path, but they stayed strong and proved to everyone that they possessed the ability to win. Now, they will be forever a champion hockey team! It has been an absolute pleasure to coach these kids and I can say without a doubt, they are hockey players!" During last week's Coaches Scrimmage, I had joked with Coach Shenot on a contract extension for his team making the finals. His response was, "it's all up to the United States Air Force!"